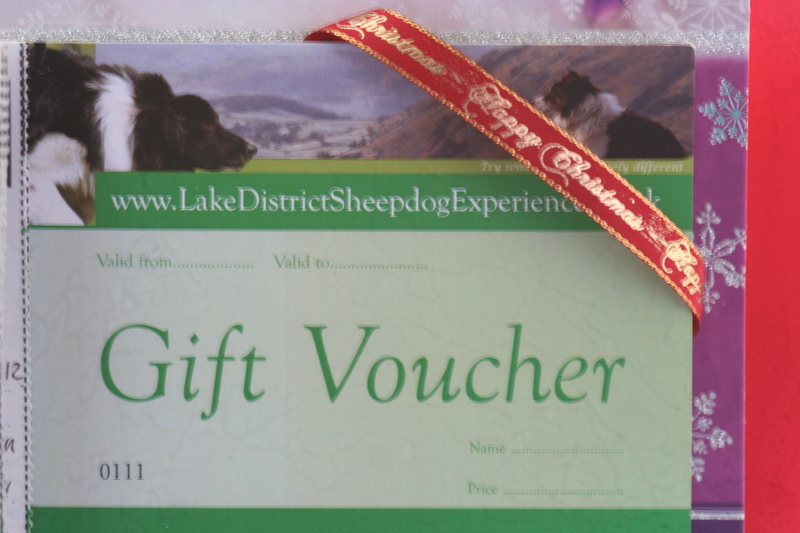 We are perhaps one of the most exciting leisure activities in the English Lake District. Our aim is to provide you with a unique and rewarding experience. 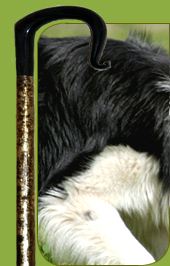 Why not join us and learn all about the fantastic BORDER COLLIE SHEEPDOGS and experience the joy of handling one of our friendly and fully trained sheepdogs under full instruction on our sheep in lovely south lakes cumbria.... and we are also AVAILABLE FOR DOG AND DUCK HERDING / RUNNER DUCKS FOR ARENA DISPLAYS AND COUNTY SHOWS ALSO CORPORATE TEAM BUILDING EVENTS...AND MUCH MORE . 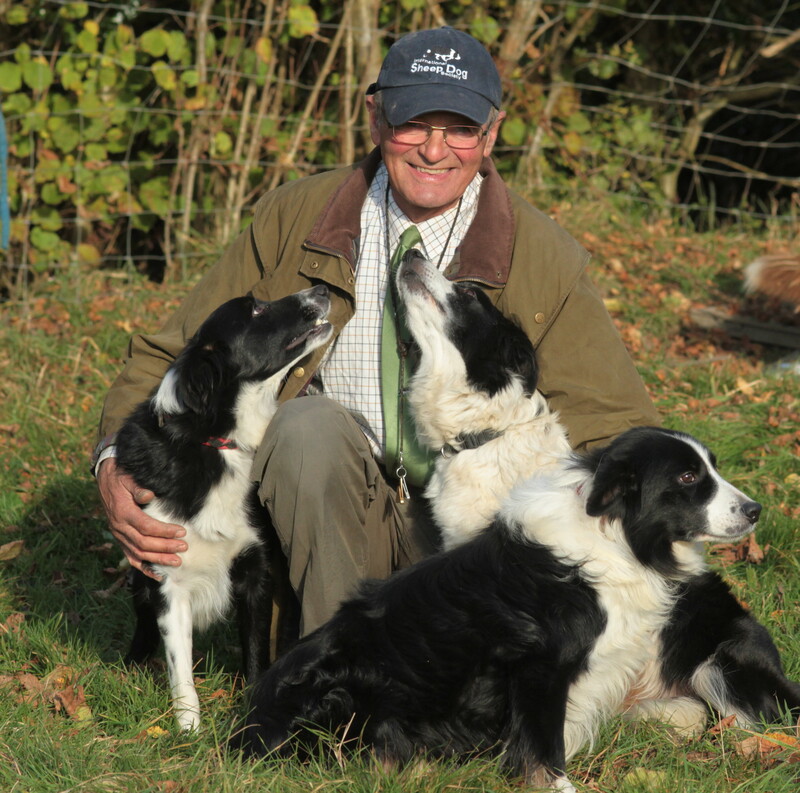 Border Collies have been bred to work sheep in the Lake district since the 1700's using genes dating back to their Persian ancestors and the hunter instincts of the wolf. It's an age old relationship between sheep and dog which also includes the considerable skills of the handler. 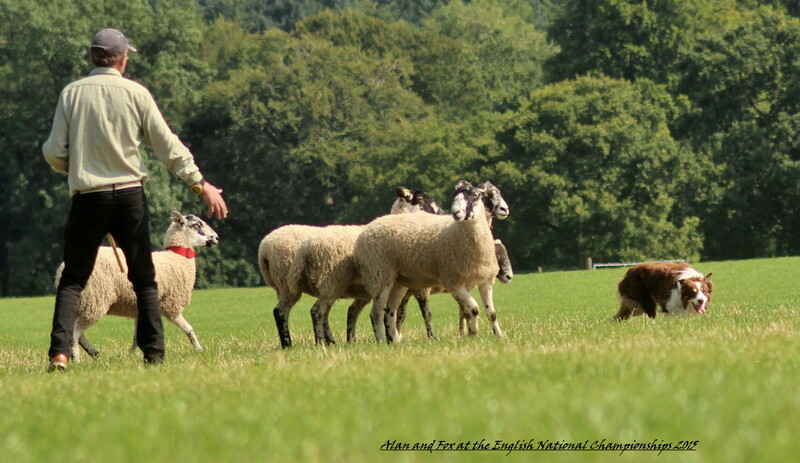 Your task is to distance control both sheepdog and sheep and is where your experience begins!